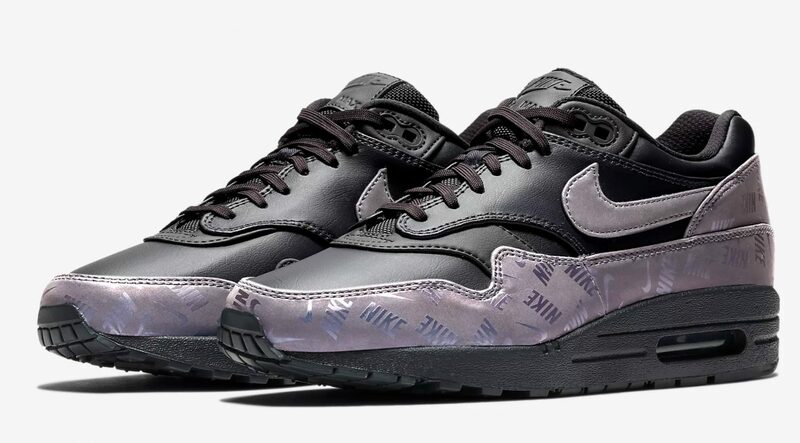 Logo mania transforms the Nike Air Max 1 LX Oil Grey. 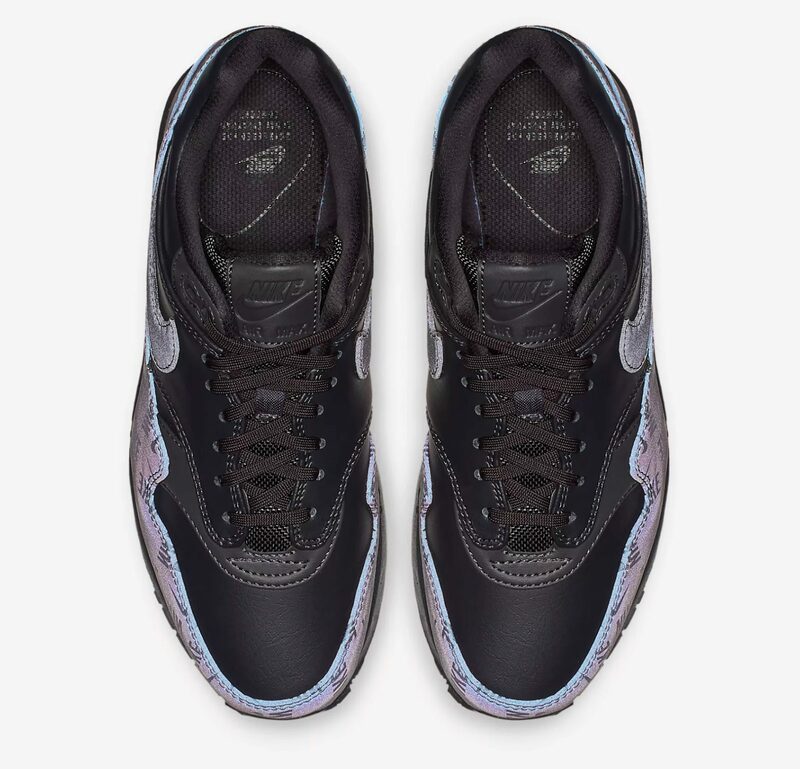 Arriving in a black and shimmering purple colourway, this rendition of Tinker Hatfield’s design is sure to stand out from the crowd this season. This unique women’s exclusive rendition of one of Nike’s most classic silhouettes is a must-have for any Autumn/Winter collection. 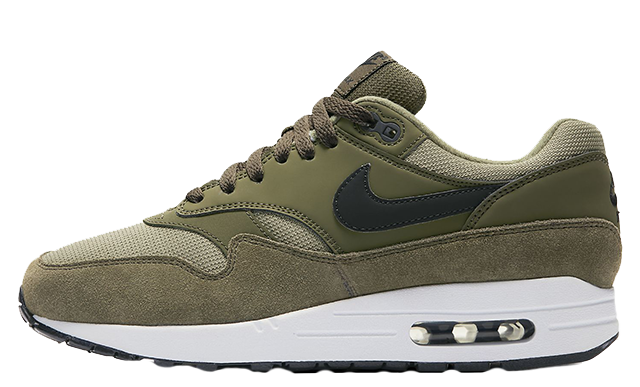 Mixing luxurious leather and textile across the upper, the Nike Air Max 1 LX Oil Grey brings a fashion-forward twist on an iconic sneaker. 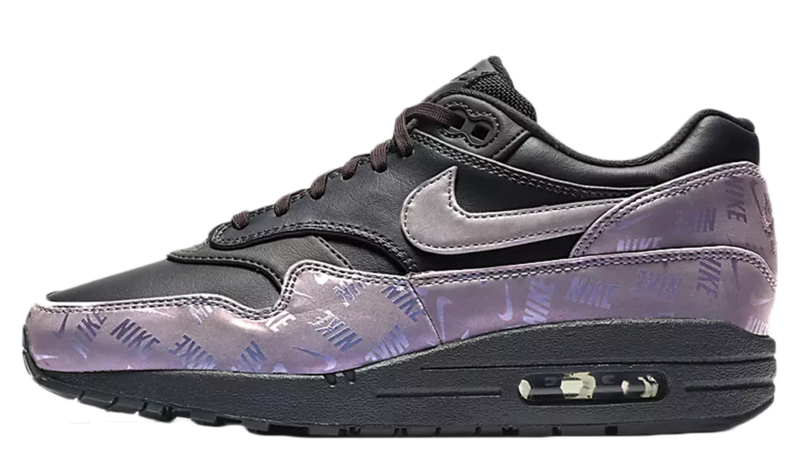 Statement purple detailing appears across the Swoosh and upper, which is decorated in Nike branding with a reflective chrome effect. 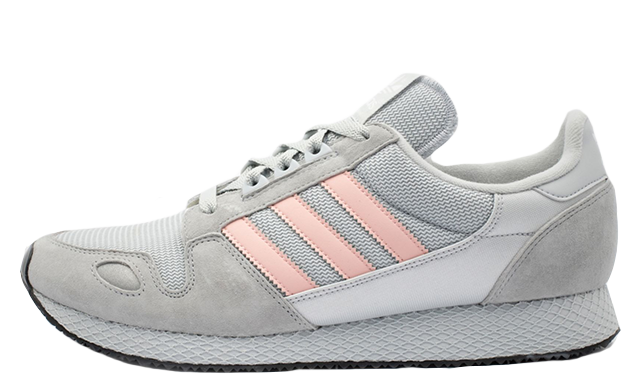 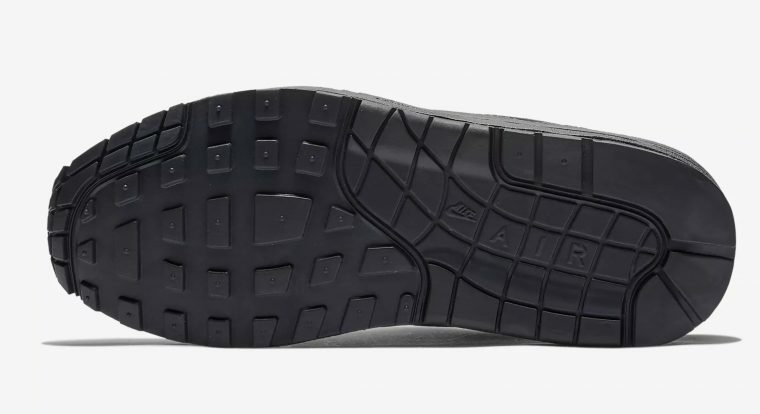 Staying true to the original, this new design of course features expert cushioning which is provided by a translucent Air Max bubble, perfect for every day wear. If the Nike Air Max 1 LX Oil Grey is at the top of your wish list this season, you can cop a pair in your size via the stockists listed on this page. 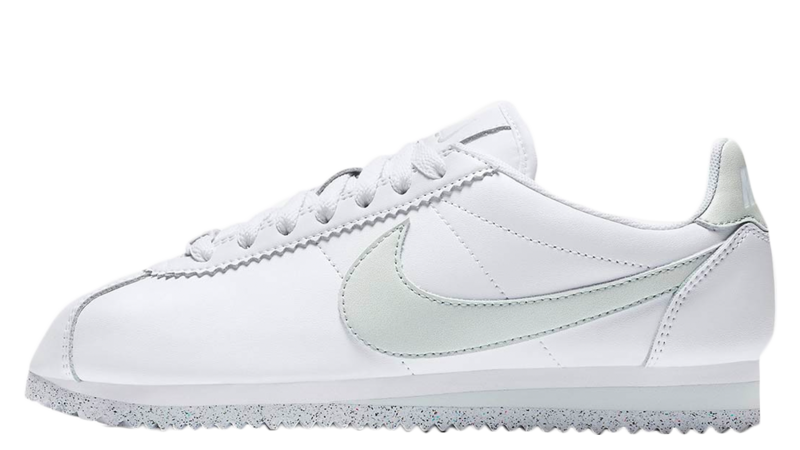 Make sure to stay tuned to The Sole Womens for more Nike updates and news, and don’t forget to follow our social media pages for all things sneakers. 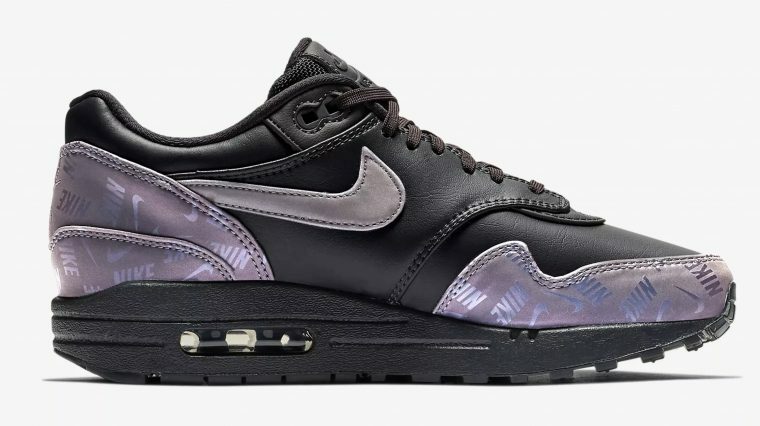 You can find more Women's Nike Air Max 1 Trainers Release Dates here!